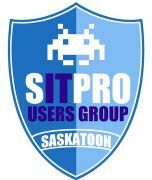 Saskatoon IT Pro (SITPRO) Users Group is a technology information sharing group with a focus on Microsoft technologies and was created in 2008. Our group organizes meetings several times a year, where we have peer presentations on various topics. The group includes IT Professionals from Saskatoon and area.